One of the most exciting golf clubs in America today has no course and no members. The club has followers and supporters around the globe and an online army of believers to match. I’m referring to The Buck Club which is the proposed golf club at the center of a vision being developed by PGA Tour professional Zac Blair. PGA Tour player Zac Blair smiles after teeing off at Sweetens Cove. 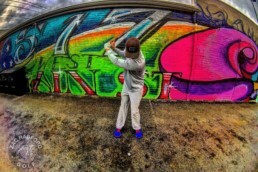 Blair isn’t your average PGA Tour pro. He’s more known for his tweets on golf architecture than he is for his play and he has quite the devoted following of “golf geeks” online. Blair has spent the past two years fighting to keep his spot on tour while also working to found a unique private golf club in his home state of Utah. In a modern PGA tour locker room where cash is flush, and distractions are discouraged, Blair has added a time-consuming project to his plate. This side hustle is fueled by an obvious passion and Blair is chasing it despite some advice to the contrary. Those qualities are actually what endears him to his fans though. Blair’s audacious approach to promoting The Buck Club has created many followers on social media who adore his architectural commentary and buy his “TBC” branded gear as a means of supporting the construction of his dream. There is also a strong view by some tour players, pundits, and online chatters that Blair is focused on all the wrong things as a professional golfer. Some would say that he should stop working on a non-existent course and instead concentrate on his golf career. Spend some time around Blair, and you’ll quickly learn that he simply will have none of that argument. Blair has an incredibly infectious personality that acts as a gravitational force for those who come near him. Perhaps it is his Utah upbringing that is to credit for his friendliness, big heart, and unwavering work ethic, but you can also tell he has a unique edge to him that I wouldn’t recommend betting against. Blair has an entrepreneurial spirit and a serious knack for engaging with folks. He’ll need all these attributes if he is to pull off the full scale of his vision for The Buck Club. I have followed Blair’s story as it has unfolded across social media in recent years and I’ve enjoyed watching as he has captivated his growing audience. 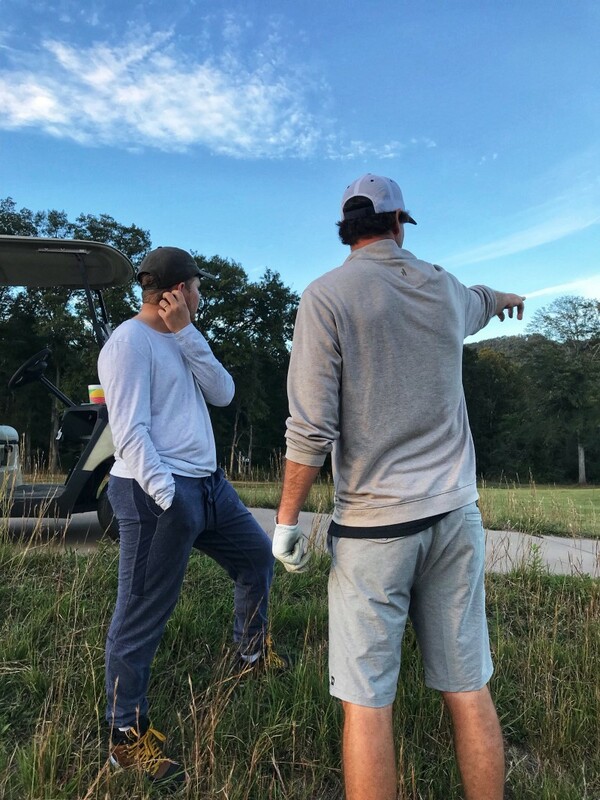 The Buck Club project keeps moving forward and has recently culminated in a launch event which Blair named “The Ringer.” Blair recently invited more than fifty golfers to join him for a special weekend that he curated to further elevate The Buck Club project. After spending time around Blair with many of his friends and followers along with the architects helping him design his dream course, I’m convinced that The Buck Club is not only real but possibly one of the most important projects in golf at this time. The outing was held in the tiny town of South Pittsburg, Tennessee at the renowned and famously spartan Sweetens Cove Golf Club. Earlier this year Blair announced he had chosen Sweetens Cove architects Rob Collins and Tad King to help him design The Buck Club, and the event raised awareness and capital for the project. Blair has always maintained The Buck Club should be a place where golf is fun, interesting, and never-ending and those theories are all in practice at Sweetens Cove. Sweetens Cove has developed a national reputation for being a wildly entertaining golf course that can be played in many unconventional ways. The clubhouse is a shed, there are few rules, and the course is a shotmakers paradise. Sweetens Cove embodies Blair’s feelings for the game of golf, and it was the perfect place to provide a preview of his Buck Club plans. Similar to what Blair has done with The Buck Club, Sweetens Cove went from humble beginnings as a golf startup to being the darling of online golfers. With its rolling fairways, open mountain valley setting, and some of the boldest greens in America Sweetens Cove has given golfers reason to trust the twitter reviews. People now travel from near and far to this remote corner of Tennessee to play what many consider to be the best nine-hole course in the country. The stories of Sweetens Cove and its raving fans caught fire on social media in the past year, and the course has now been featured in numerous national publications including the New York Times. The coverage has resulted in more people making the pilgrimage to South Pittsburg than ever. 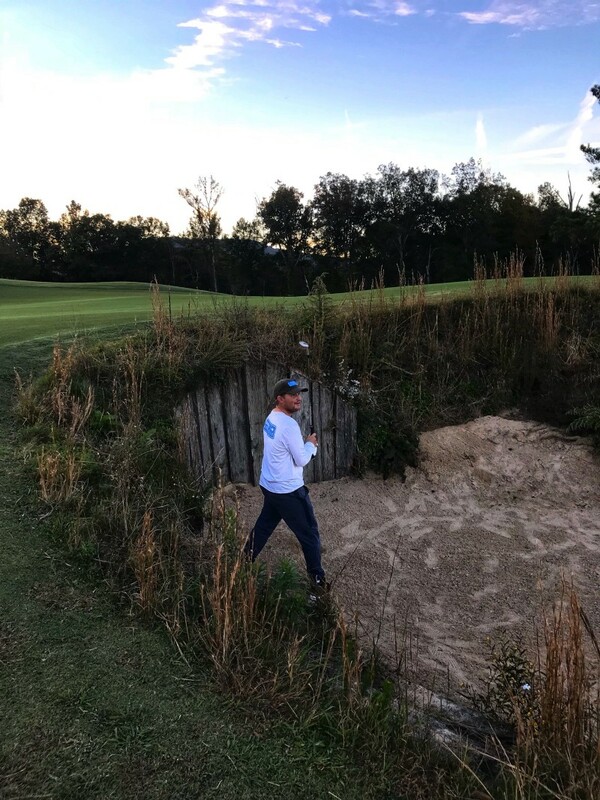 Blair has a strong nose for social media content especially when related to golf architecture, and those senses are what first brought him to Sweetens Cove to see the course and meet its designers. Blair saw a great similarity between the potential of his project and the success Sweetens Cove was having. It did not take long for Blair to hit it off with the delightful duo responsible for designing the course and their partnership soon blossomed. The Ringer was an opportunity to commence the next phase of their work together. 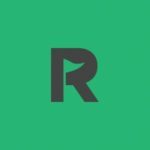 Blair is an entrepreneur at heart, and The Ringer was an opportunity for him to A/B test a variety of ideas and concepts for The Buck Club with a large focus group of players who represent his target user market. During the course of the weekend outing, Blair presented varied formats and competitions along with uncommon setups for holes and pin placements. Every hole had two pins, one accessible and one impossible, with the latter worth more in scoring and players could choose their target based on their level of courage on the course. There were long drive contests with hickory clubs, a hole in one shootout, merchandise betting on testy shots, and even a fifty-man alternate shot horse race. Those elements led to a raucous golf environment filled with the sounds of joy and laughter which is exactly the environment Blair envisions for The Buck Club. Zac Blair standing in the Lion’s Mouth bunker at Sweetens Cove. 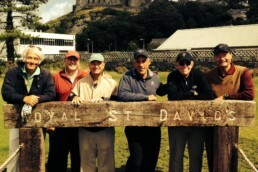 The Buck Club is being made possible because of golf’s newfound love affair with social media. Never before has a medium for communication allowed for dreamers like Blair to create, nurture, and capitalize off of customers as modern social media has. Blair may not be the best player on tour at this time, but he is unquestionably one of the tour’s best communicators on social media today. Twenty years ago he would be a run-of-the-mill tour pro chasing through the weekly grind of hovering around the cut line, but today, Blair has created a name for himself by sharing his passion and engaging with his audience. The Buck Club has now become a household name among Twitter’s most active golf fans. Blair’s philosophy on golf is simple: make the game fun and the experience memorable. He has ventured around the world seeking out clubs that are often considered guardians of the best traditions of the game. 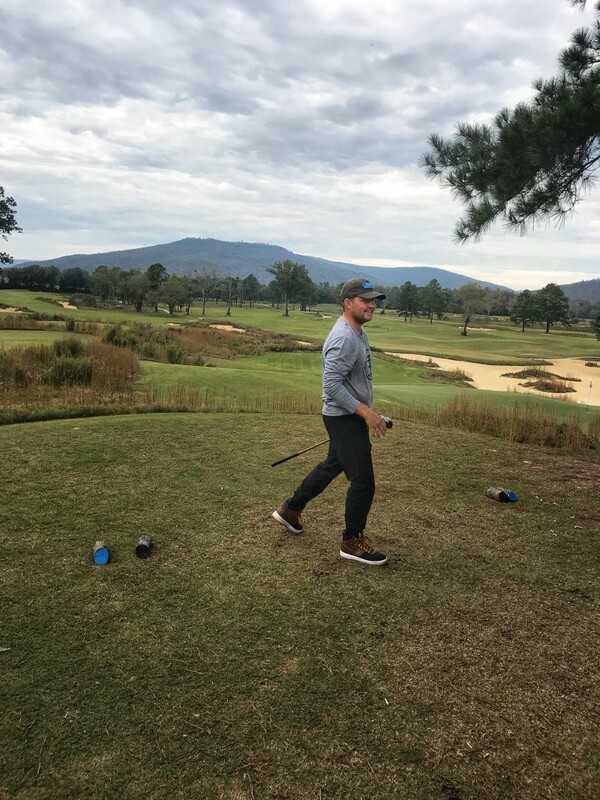 Blair has traveled across America and all the way to places like Scotland and Australia in order to experience the most interesting clubs along with their course architecture and cultures. He has shared those stories on social media and noted what he would cherry pick to incorporate in his plans for The Buck Club. His followers like me can’t get enough of it. Blair’s mastery of social media came in handy when the time came to recruit participants for The Ringer. The event was promoted primarily on Twitter and Instagram, and the response was massive. Blair was even forced to create a lottery for a limited amount of at-large spots in the event. The lead up to the event went on for months, and the excitement grew by the day with Blair continuously teasing out details on the format, extra-curricular activities, and of course the gift swag for players. In the weeks before the event, I and many others developed Buck Club fever as we readied ourselves for The Ringer. The Ringer was not only built by Blair as an environment to be enjoyed by those in attendance but also a moment in time that could be wildly shared online. The guest list for the event had some of the most read and watched golf influencers in the game today including guys from media outlets like the No Laying Up collective and The Fried Egg. There was also a large contingency of up and coming golf bloggers, entrepreneurs, and many others whose social media accounts are just as important to them as the clubs they carry. Blair set a stage filled with popular actors knowing that they would put on a great show for the larger online audience. 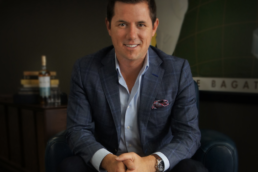 The Ringer was made with the perfect mix of ingredients to create maximum buzz online, and Blair as an entrepreneur was able to show the golfing world that his concept for The Buck Club was being planted in fertile ground. The collective landscape of golf in America is littered with underwhelming courses. That doesn’t mean that the lands between our shining seas are devoid of good golf, but more like the really great courses and experiences are usually rare. To Blair, his home state of Utah is a perfect example of this. Utah has plenty of golf offerings, but in his eyes, the state lacks a solid foundation of clubs and courses that are made for the die-hard golfer. Blair will tell you that Utah is one of the few states in America that lacks a true golf club with strong classical design principles baked into its course. Blair wants The Buck Club to be something significant. He believes that the time is now to build a golf course in Utah that will be envied around the globe for its design. Good golf courses can be built in most any place with modern equipment, but it still takes a special piece of land to build a great one. Blair believes he has found that kind of ground for The Buck Club and he is currently in negotiations to secure it for his vision. The property sits just outside of Salt Lake City and lays on hilly terrain with expansive views of the dramatic Utah countryside. Over the past year, Blair has shared photos of the property for his proposed club and even invited a few folks out to see it. He will quickly tell you that many of the holes that will be a part of The Buck Club course are just lying there waiting to be built. Blair has even played shots through much of the proposed routing with friends visiting the site. If you want to see, him get excited just ask him about the possibilities of the property and which holes he loves most. Those of us who visited Blair and Collins at Sweetens Cove for The Ringer were among the first to have the privilege of seeing the full master-plan for The Buck Club. The map of the course was unveiled in a most unceremonious fashion as it sat on a folding table propped against a shed, but if you could have seen the crowd surrounding it with inspecting eyes and wide smiles you would have thought you were in the impressionist wing of the Louvre. Zac Blair’s vision was on full display and brought to life by the drawing hands of Rob Collins. The rendering was a robust depiction of the course, and as my eyes traveled across the map, I could easily imagine the holes in living color. The Buck Club is intended to be a playground for golfers. Blair claims that there are nearly 100 hole variations that can be played over the design. He and Collins will tell you that the course can be played backward and in seemingly infinite ways. At The Buck Club, there will be homages to the great hole templates of C.B. McDonald & Seth Raynor, bunkering that would make Alister Mackenzie blush, and a routing that Donald Ross would most certainly approve of. The course will have a chance to create a new understanding of what a modern golf club can and should be. When the Buck Club is built, it will most certainly put Utah on the golfing map. Zac Blair and Rob Collins discussing angles of play at Sweetens Cove. Blair is out to prove that the Buck Club can change how golf is played and more importantly how its courses are created. The Buck Club may well be the first crowd-funded golf development built largely from supporters found on the internet. 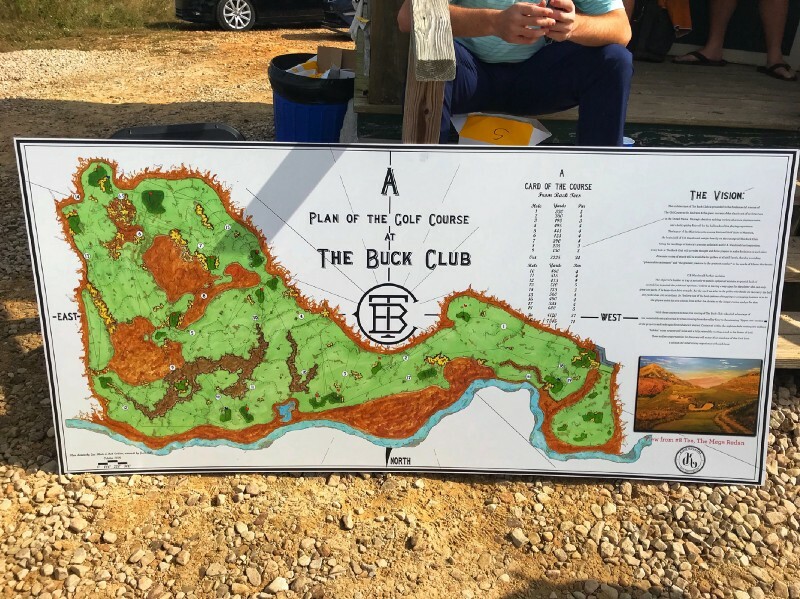 The efforts underway to build the Buck Club are even vaguely reminiscent of when the great Bob Jones founded his little golf club in Augusta, Georgia. Unlike Jones, Blair isn’t a golf legend yet, but he is a tenacious dreamer with a spirit the Augusta founder would have enjoyed. While spending time with Blair at The Ringer, I was reminded of the words of the great city planner Daniel Burnham who once said, “Make no small plans, for they lack the magic to stir men’s blood.” Blair is making nothing but big plans, and The Buck Club is a vision on a hulking scale. Just the very idea of it all can at times feel preposterous, but Blair is evidence that small victories along the way can turn into big momentum. It is easy to see that every new social media follower, merchandise purchase, and any press or coverage of the efforts to build The Buck Club are like a propellant for the flame that burns inside him. Blair will return to the Web.com Tour next season and will face a tough road back to the PGA Tour. He is immensely talented and the kind of guy many folks are rooting for as he keeps chasing the glories of the professional game. He may be grinding over putts four days a week to make a living, but in between shots you should know that he is thinking intently about The Buck Club. The road ahead has yet to be fully paved, but Blair believes that the course could break ground as soon as the snow melts in 2019. Since being around him at The Ringer, I’m confident he will be able to bring both his Buck Club dream and his golf career to successful outcomes. Blair has created an identity for The Buck Club that elicits an emotional response from those who support him. He has found a way to inspire people to not only invest in his dream, but make the dream equally theirs. The men who gathered together in Tennessee for The Ringer were all witness to those feelings. When the sun sank over the Sweetens Cove shed, and the event came to a close nobody wanted to leave. 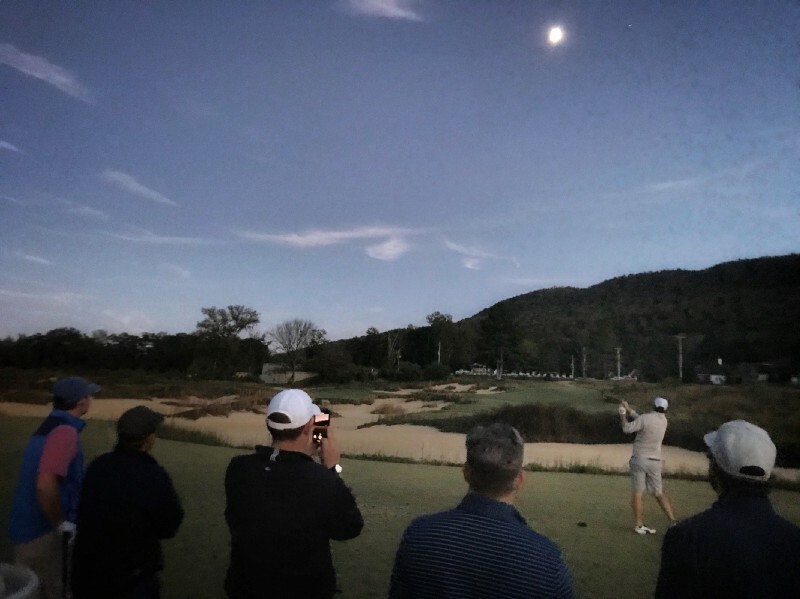 We all stood on the ninth green and watched the colors of the evening mingle with the darkness of night while we dreamed of doing it all again someday at The Buck Club. Zac Blair assures us all that we will.